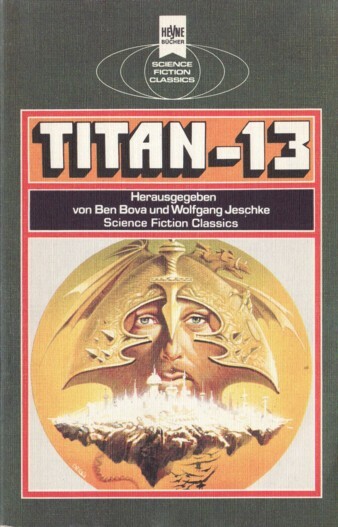 It's 'Titan-13' on the cover, but 'Titan 13' on spine and title page. Cover artist credited on copyright page ("Umschlagbild: Oliviero Berni"). Month from 'S.F. Perry Rhodan Magazin, Februar 1980'.